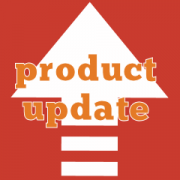 Improved performance in Edit Product page, when modifying variable products. Handled edge condition that could prevent the Variations tab from loading in the Edit Product page. Fixed notice due to a direct call to a product ID property.